Nokomis Health was founded in 2013 by Rich Henriksen in Minneapolis, Minnesota where the company is still headquartered. Since the very beginning we‘ve been on a mission to prove that there is a smarter and more accurate way to handle, manage and review the medical claims adjudication process. We are a top-notch team of industry experts providing small firm attention and quality service with big firm expertise. Our certified coders, analysts, and clinical staff have a detailed understanding of claim system complexity and risk areas. From hospitals and clinics to third party administrators, law firms, and internet-based companies, we have experience working with more than 80 organizations. Our knowledgeable certified coders have extensive industry experience. Together we have mastered both the art and the science of claim reviews and strive to provide services that assure accuracy, integrity and long-term savings. Nokomis Health is a national leader in medical claim review and payment integrity services. We offer both comprehensive ongoing claim review as well as retrospective review services. With the power of our ClaimWiseTM review engine, we are able to review every line of every medical claim for accuracy and completeness. Our primary goal is to enhance claim payment accuracy and save plans money by finding errors, duplications and fraud. Our team has worked extensively with both payors and providers, so we are able to identify errors that other claim review companies neglect to find. What Makes Us Different From Other Claim Review Companies? Our proprietary claim engine ClaimWiseTM was designed to introduce a new level of standards, incorporate innovative thinking and data analytics, and apply the best professional methods for conducting claim reviews. Many claim review companies promote their system or their method as the best. But upon a deeper look, you’ll find that they only review hospital claims, only have physician reviewers, or they use someone else’s claim review system. We know claims, billing, coding, and reimbursement inside and out. With over 27 years of combined experience our coders know the industry tricks that providers use to circumvent code edits. We know how to find the “sweet spot” of aggressively mining for claim errors while being sensitive to member and provider concerns. We are results driven and demonstrate our value to our clients, day in and day out. With Nokomis Health, your organization only needs one claim management partner to meet all of its claim review needs. Nokomis Health was founded by Rich Henriksen, who has 28 years of experience in healthcare coding, billing and reimbursement. Rich has worked extensively with providers and health plans throughout his career and is known nationally for his unique expertise and depth of knowledge. His vast experience and passion for getting claims done right led him to start Nokomis Health and create the most comprehensive claim review system. 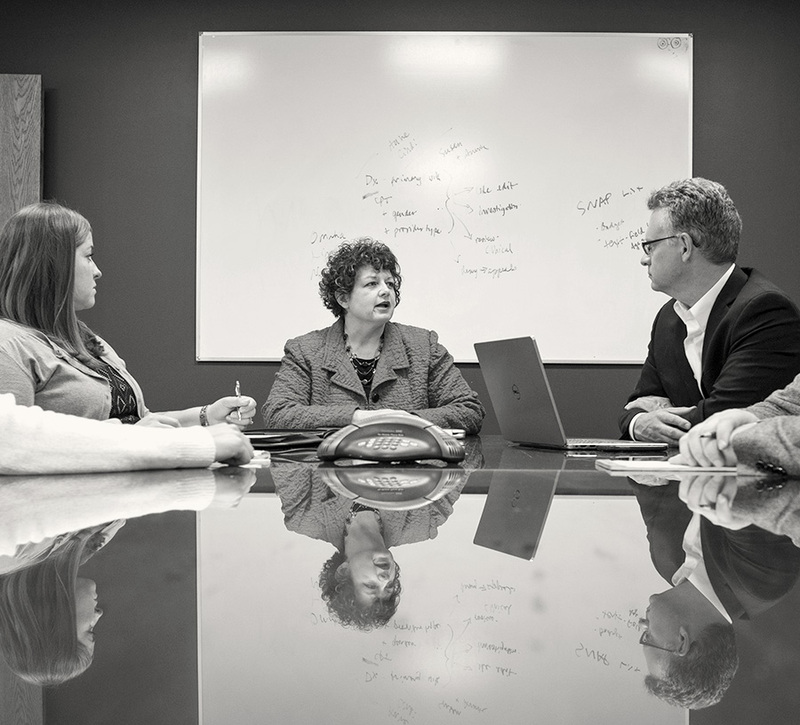 It’s been our goal to attract and recruit top-level certified coders, claim analysts, and medical professionals to be a part of the Nokomis Health team. We pride ourselves on our work ethic, integrity, and attention to detail. We believe it’s the little things that make the difference. © 2016 Nokomis Health Inc. All rights reserved.